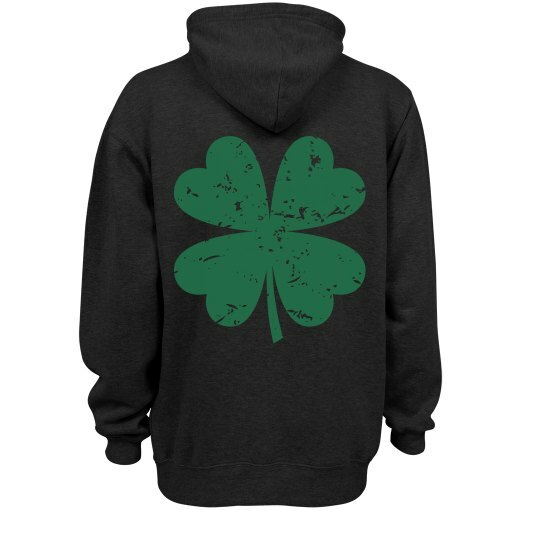 Make it simple this St. Patrick's Day Wear this distressed shamrock designed hoodie! St Patricks Day bar crawls are the best with trendy Irish apparel. Shamrock on your back!